Two Great Book Launches This Week! What is the secret to being outrageously happy? Why are some people so happy that they literally shine with Radiance? Years ago, Tamara Gerlach went on a journey to discover what made radiant people so happy. She discovered that all radiant people possess five elements of self-care, which begin with cultivating happiness on the inside. In her new book, Cultivating Radiance, Tamara shares the secrets of radiant people by exploring how our beliefs, attitudes, passion, self-care alignment, and vision are the keys to a more radiant life. 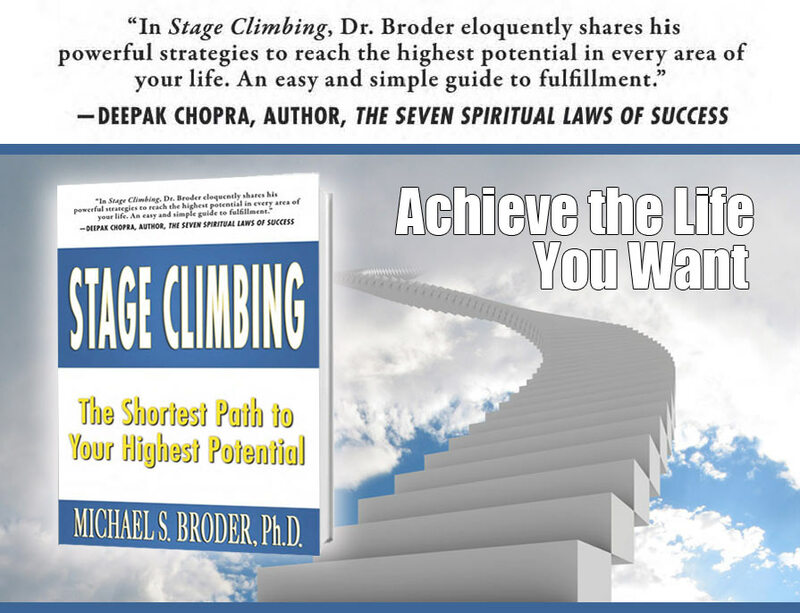 Each short, motivational chapter is designed to take you on a journey to discovering your own Radiant Nature. When you purchase Cultivating Radiance TOMORROW, you will gain access to thousands of dollars’ worth of bonuses! There are some occasions in life that we simply shouldn’t miss. GET your book on October 12th (and an extra for someone you love so that you can take the journey together). 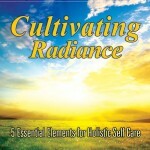 Visit: CultivatingRadiance.com to check out the cool prizes and to order your copy! Have you been thinking lately about the parts of your life that could be better? Or the level of happiness and success you really want to attain? Perhaps you’ve been considering a contribution you’d like to make to the world or your community, and just aren’t sure where to start. . .